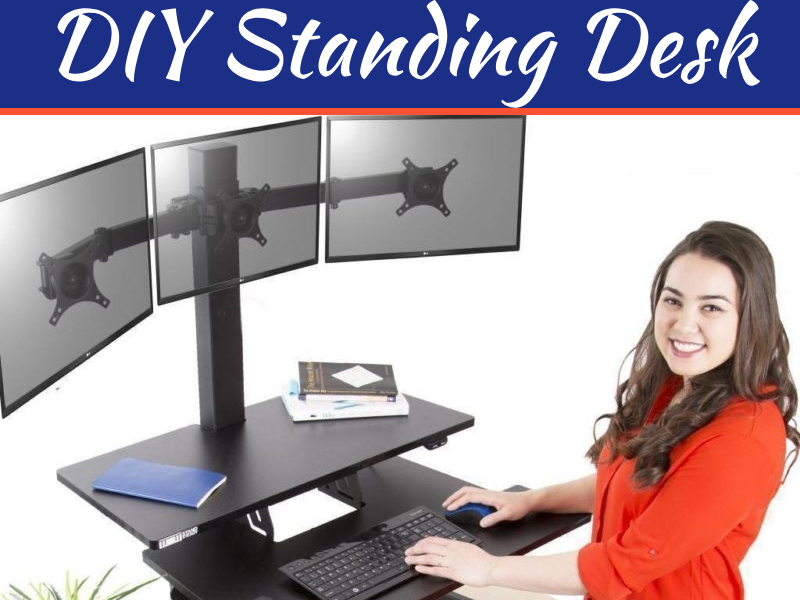 Woodworking is an excellent hobby for just about anyone that needs something to do during downtime. Not only can woodcrafters create some beautiful items, but they can also keep their mind occupied and away from their problems. Believe it or not, woodworking is an expensive hobby since you can utilize leftover and reusable materials. 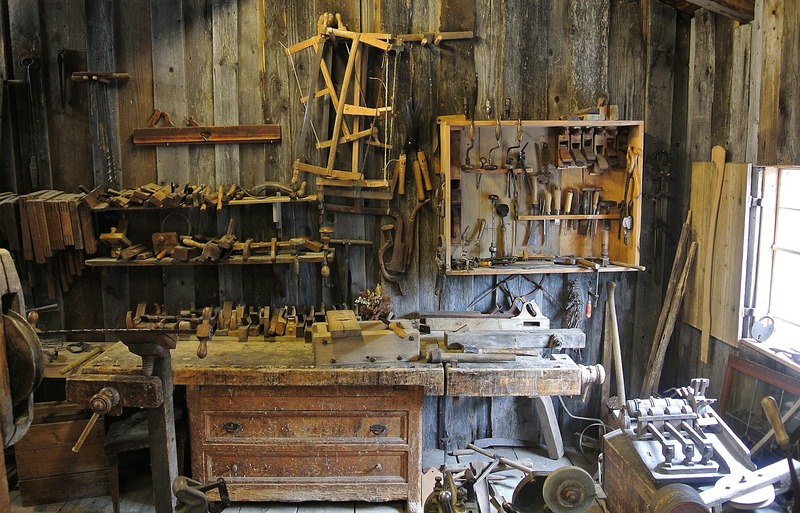 However, you will need to invest in a variety of power and hand tools, before getting started. 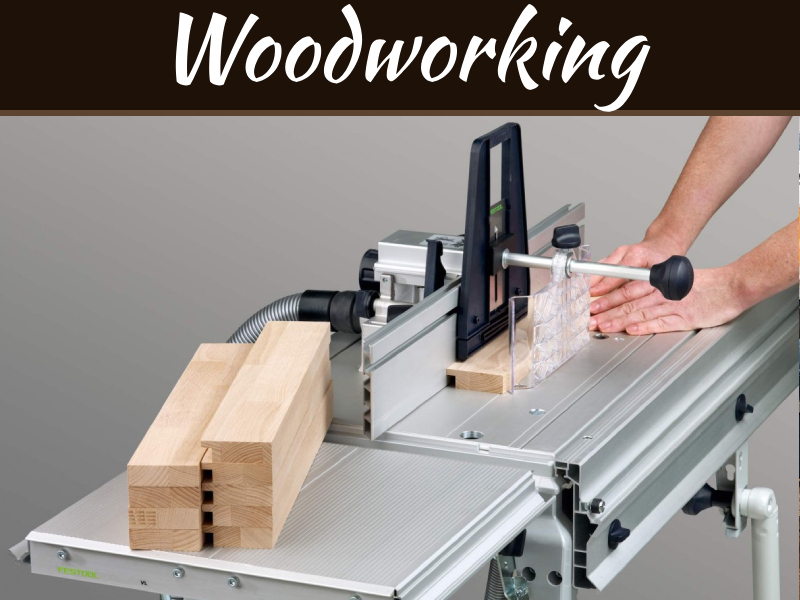 Below, you will discover more information about the power tools needed for woodworking. A circular saw is a must when working with any wood. The tool is equipped with a large circular blade, with teeth. 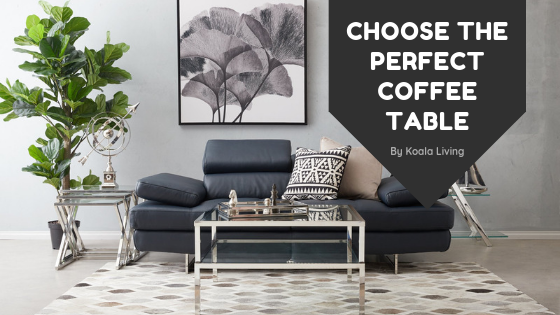 You will find a variety of brands and sizes to choose from, so be sure to consider what types of crafts you intend to develop, before making a purchase. Circular saws are extremely easy to operate, plus they have several safety features to reduce potential injuries. The tool is also available in both corded and cordless or electric and battery powered. Many woodcrafters prefer the battery powered, because it offers much more flexibility, with a lightweight and compact design. Another tool that will need to be added to your woodworking kit is a sander. You will find a variety of sanders on the market, including floor, palm and orbital. Most woodcrafters prefer the orbital sander, because it does not sand in the pattern, eliminating any potential sanding marks. 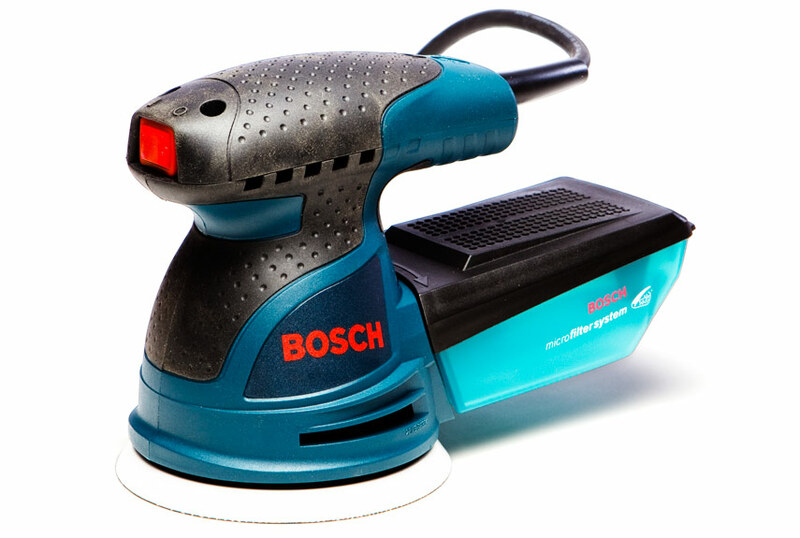 The sander is equipped with a circular platform that holds the sandpaper and sits flat on the surface that is being sanded. When you purchase the sander, you will receive sanding disks of varying grits. Most woodcrafters start with coarse grit sanding disk, eventually working down to sanding disks with fine grit. This onboard motor is extremely powerful, so it may take you a bit to become comfortable with using it. Woodcrafters continuously need to bore holes into target materials. Of course, you can do this with the traditional hand drill, but it will slow down your progress significantly. This is where an electric or battery power drill will come in handy. 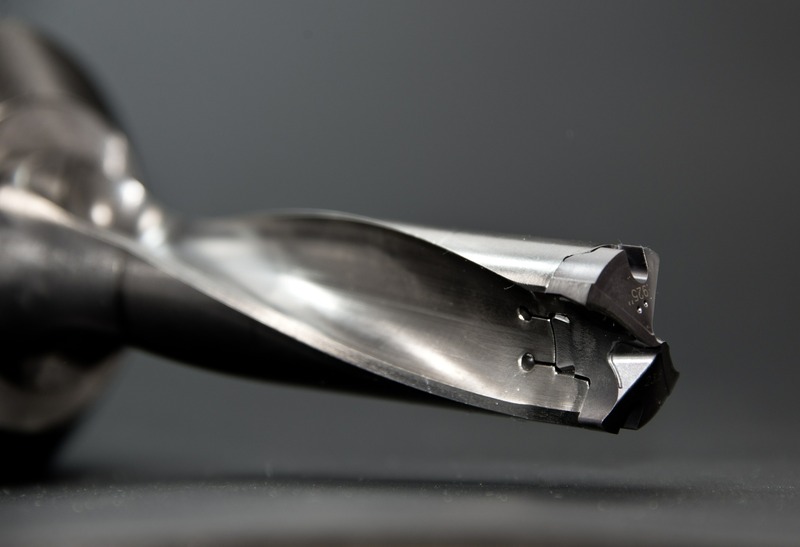 You can utilize the drill to bore holes into hard and soft woods, with a drill or auger bit. The drill is exceptionally versatile, thanks to the large power setting adjustment dial. The tool is suitable for all age groups, including teenagers and up. The battery-powered drill is much more preferred because it offers an abundance of portability and flexibility. To learn more about the power drill, be sure to visit the https://powerdrillguru.com/, today. 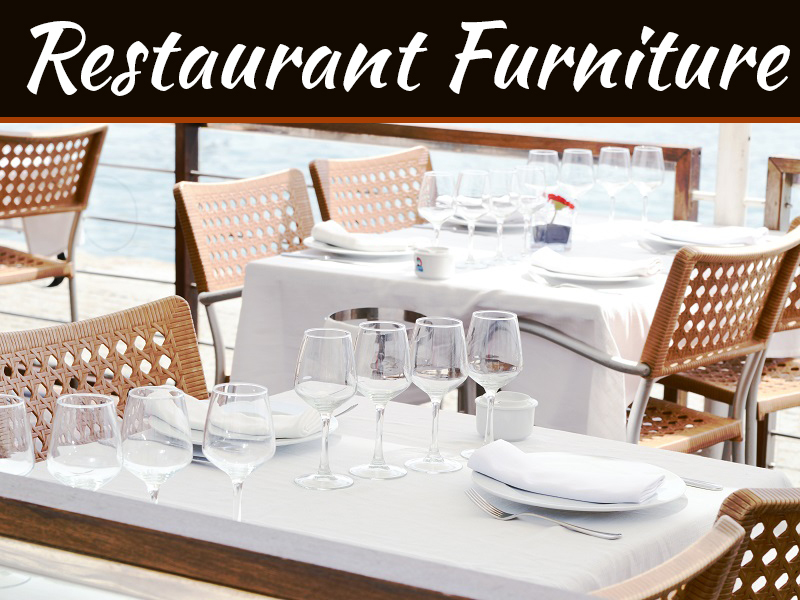 Table saws are available in a variety of sizes, but the model you purchase will depend on the types of items you create. For instance, if you like crafting jewellery boxes, birdhouses and pens, you will probably want to consider a tabletop table saw. 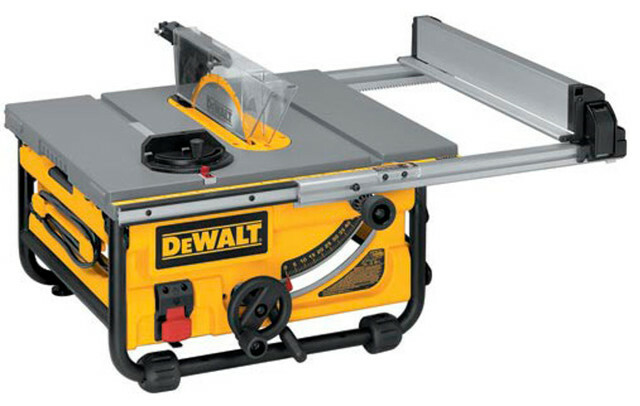 Larger table saws are utilized for woodworking projects such as furniture, gazebos and doghouses. The table saw is extremely easy to operate, but it will take a bit of practice to get perfect. 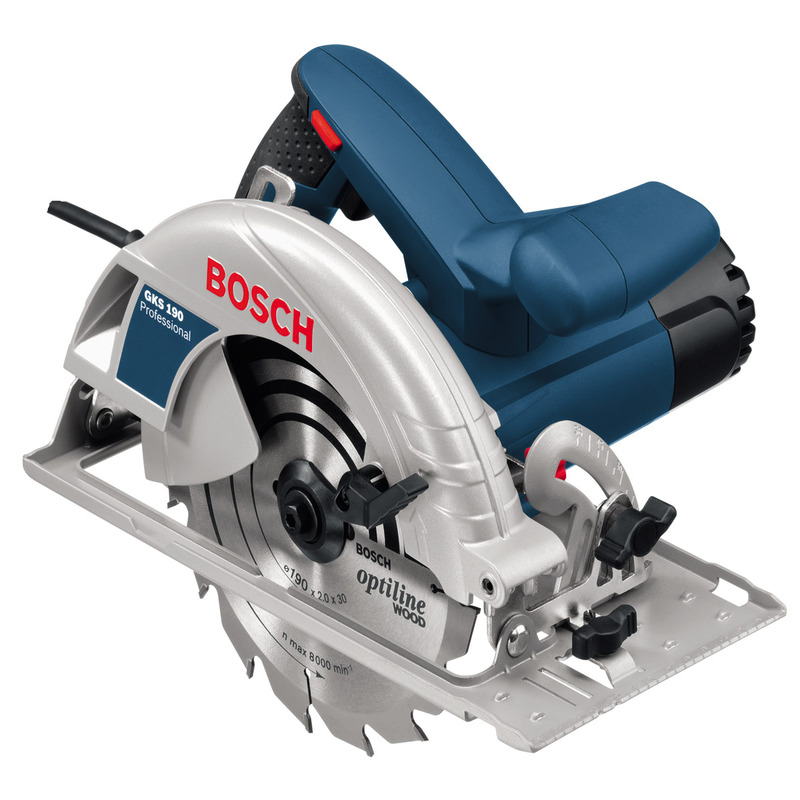 These power tools can be rather expensive, meaning you may need to save a bit of money, before you make an investment. There are some things that come into play when choosing a band saw that’s right for you and your woodworking needs, and the accessories. Here You can read Best Band Saw Reviews. Nice to read this articles. but i am looking for a wood router. Do you know where i can get info about wood router?